Maruti Suzuki has been vying for spotlight in the C-segment for sedans well over four years with the Ciaz and its resiliency in the previously Honda City dominated space is second to none. 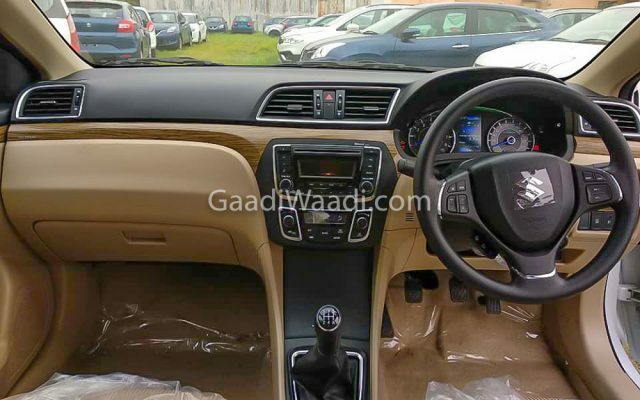 As Hyundai brought in a new generation Verna late last year and City having gained a facelift, Maruti Suzuki took a long time to introduce a facelift to the Ciaz. With prices out, there are loads of changes up for discussion but first and the foremost, has it been priced competitively and strategically?. 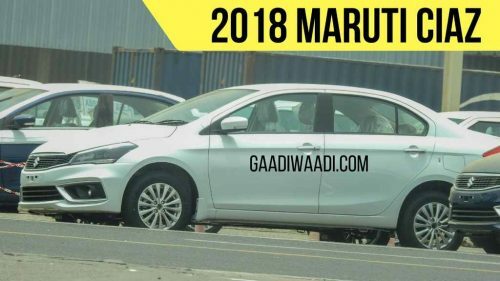 Pitting the 2018 Ciaz against Honda City, Hyundai Verna and recently launched Toyota Yaris we get a fair idea of where Maruti Suzuki is targetting. Among the four, Verna is the only sedan offering automatic in both petrol and diesel engines. Honda City has the big range with 15 different variants, Hyundai Verna with 12 trims, Toyota Yaris with 8 by being only petrol powered and the newly introduced Ciaz with 11 variants. Verna offers the cheaper entry-level petrol trim at Rs. 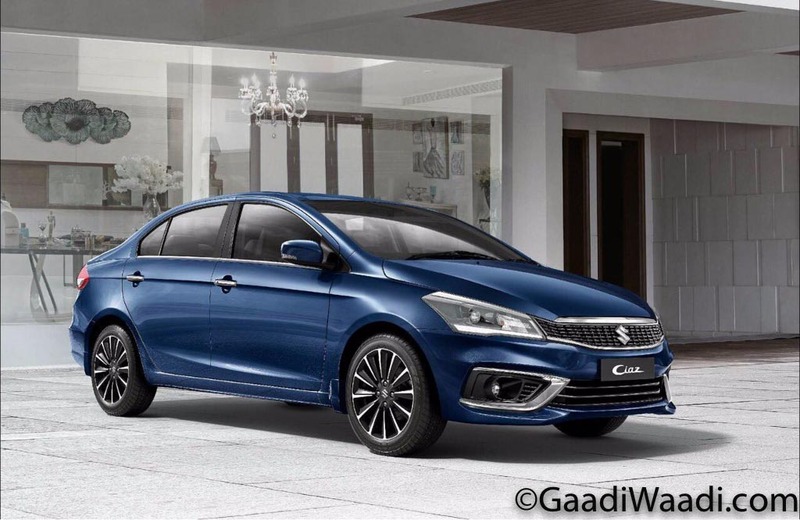 7.86 lakh while Ciaz comes the second at Rs. 8.19 lakh with Yaris costing around Rs. 57,000 more and City Rs. 77,000 in addition. As for diesel manual, the Ciaz is the lesser expensive at Rs. 9.19 lakh, with Verna coming close at Rs. 9.56 and City being priced substantially dearer at Rs. 11.30 lakh. Comparing the base petrol AT between the four sedans, the Ciaz emerges the cheapest against with price tag of Rs. 9.80 lakh, around Rs. 15,000 lesser than Yaris, amidst Verna costing Rs. 10.62 lakh and City at Rs. 11.98 lakh. Hyundai is the only brand selling a diesel AT in this comparison starting at Rs. 11.81 lakh. The new Ciaz’s range-topping Alpha diesel and Alpha AT petrol are priced at Rs. 10.97 lakh respectively making the feature-brimmed trims more accessible to customers. For instance, the City is nearly Rs. 3.2 lakh pricier, Verna around Rs. 2 lakh and Yaris a little over Rs. 3 lakh costlier. It is important to note that obviously there will be feature variations between these models pertaining to the prices but the accessibility makes a whole bunch of difference. The updated Maruti Ciaz is offered in four petrol, and as many diesel manual variants while the petrol AT is available in three trims. The carried over 1.3-litre diesel DDiS unit could be replaced in the coming months with a newly developed unit and that may expand the range further. However, Maruti Suzuki’s intent of luring buyers to go for top-end variants is blatant. Between Rs. 8.19 lakh and Rs. 10.97 lakh, the grades are closely packed which would more likely attract customers to purse for the range-topping model. With increasing takers for petrol-engined sedans in the segment, the seven-trim level is of strategically positioned.